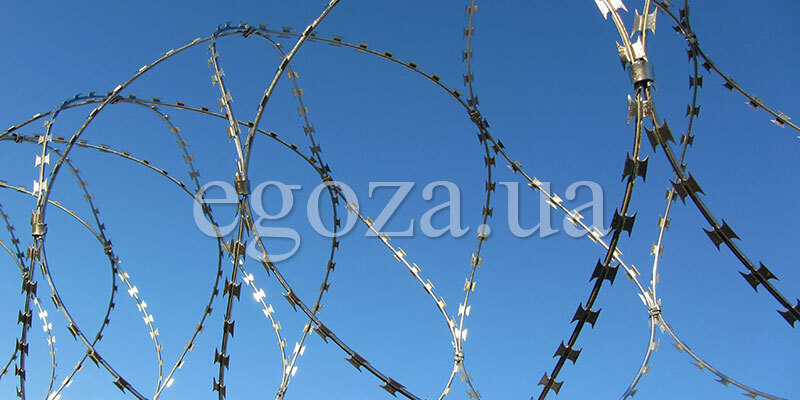 Egoza razor wire – a modern type of barbed wire. The main advantages of razor wire are high efficiency, durability and long life. Egoza concertina barrier – the most effective razor wire obstacle from the reinforced razor tape, is ideally suited for a protection of any objects. Egoza flat obstacle – ideal for urban environments. Egoza flat barrier reliably, effectively and well is suitable for the urban environment. Modern fence – this is the protection of the fenced territory, and decoration of the landscape, and the basis for a stronger system of protection of the perimeter of the object. Our specialists install the Egoza security barriers in any conditions – be it a private household, industrial enterprise or a regime object. We manufacture and install efficient perimeter protection systems. Our clients are offered a wide range of products – Egoza barbed wire, the Egoza spiral security barrier, the Bruno spiral, Egoza flat barrier, Egoza mobile barriers, fences and obstacles of various types. All products have been certified, manufactured in accordance with new technical conditions on modern equipment and has a long service life. 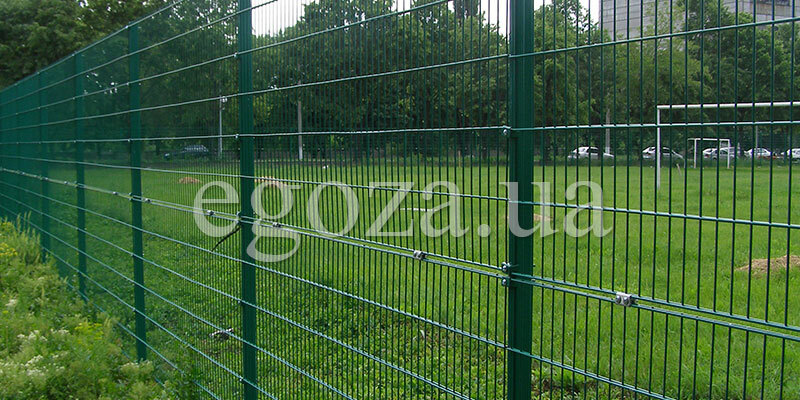 Egoza barbed wire is a reliable and effective means of protecting the perimeter of any objects. Egoza razor wire is much stronger and more effective than ordinary barbed wire, and has a service life of about 25 years. 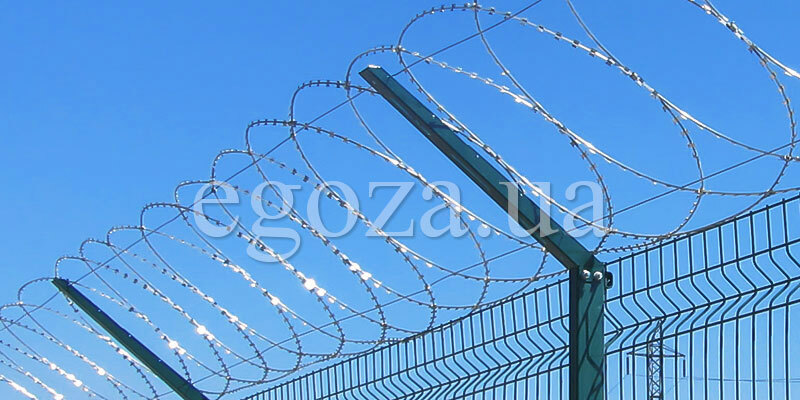 We produce a wide range of sizes of Egoza razor wire and concertina barriers, and we also professionally assemble the barbed wire of Egoza on objects of any complexity.